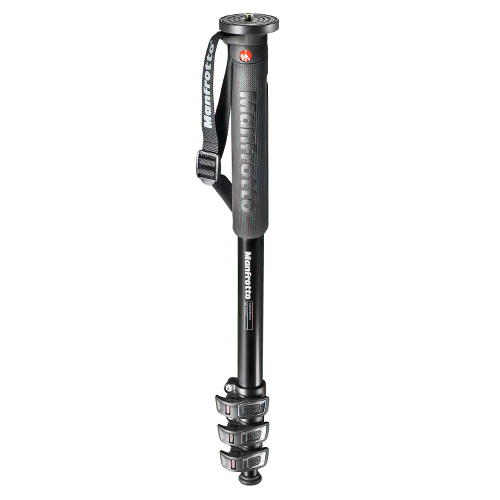 The Manfrotto XPRO Over Aluminium 4-section Monopod is compact, lightweight and sturdy. 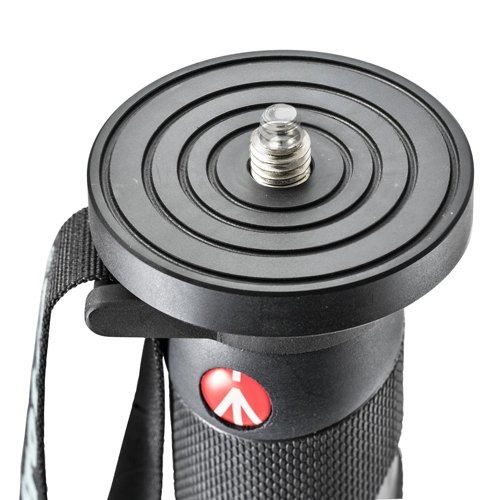 It is designed to support heavier photographic gear supporting up to 8kg. 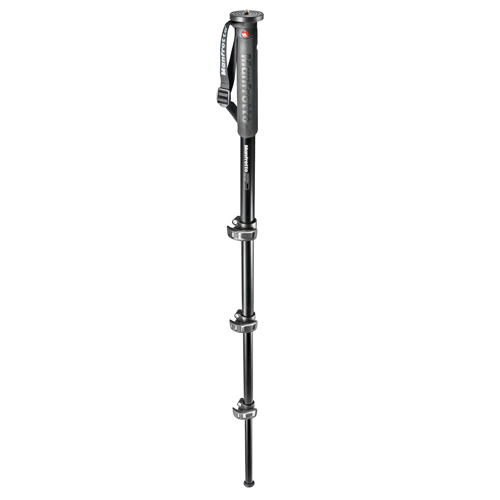 This makes it an excellent choice for birders as this monopod provides manoeuvrability and stability for your heavy gear. 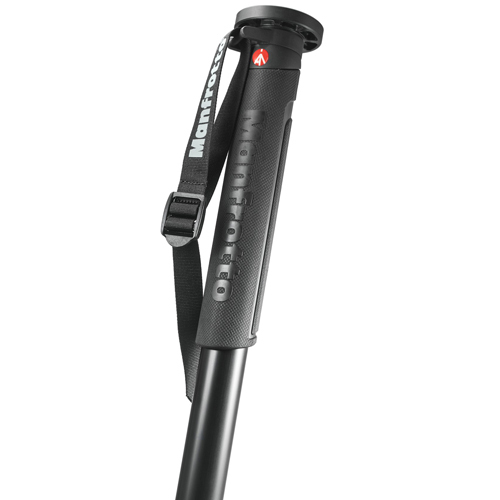 Outdoorphoto is now stocking Manfrotto’s XPRO OVER, aluminium, 4 section, Monopod. If you are looking for a tripod that gives you that extra length needed to stand out of the crowd then this is the piece of photographic equipment for you. It also allows you a wide range of shooting angles, which always comes in handy. The new Quick Power Lock levers provide extreme locking grip and can be released with one single hand movement. The QPL significantly enhances the easy, fast and secure set up allowing the photographer to move quickly and safely without worrying about its camera support. 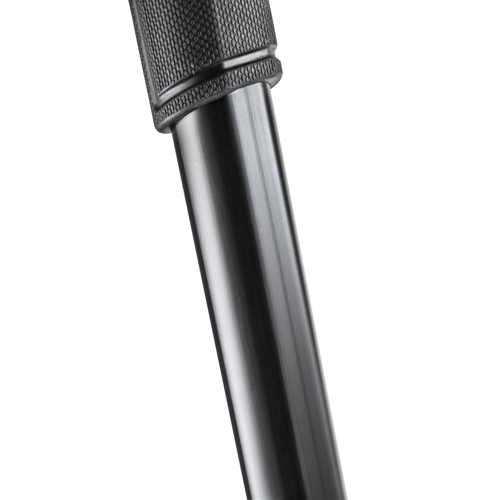 The Rubber Leg warmer, commonly shared with 055 and 190 tripods, dramatically increases the comfort and handgrip. The photographer will handle the monopod with safety and speed. The recognized and successful design imparts a premium and outstanding style. The upper disc provides a smart solution that enables the photographer to directly attach the camera thanks to the 1/4-inch thread or accommodate a specific head using the 3/8-inch attachment without removing or adding any part to the monopod. 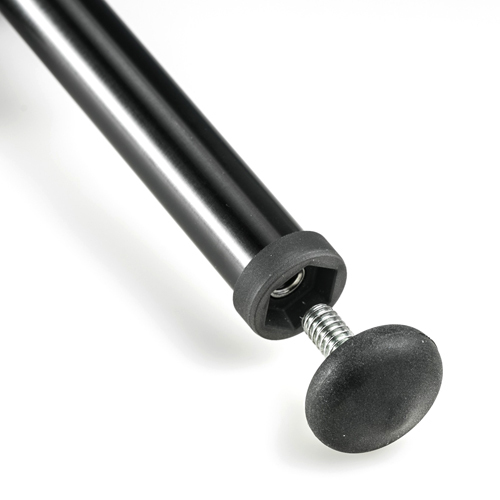 The D-shaped aluminium tubes greatly improve the anti-rotation resistance, ensuring firmness and steadiness throughout the monopod following the fast rotating movement of the photographer. The QPL can strongly lock the legs pressing directly on the flat face of the tube preventing jerky, uneven movements.